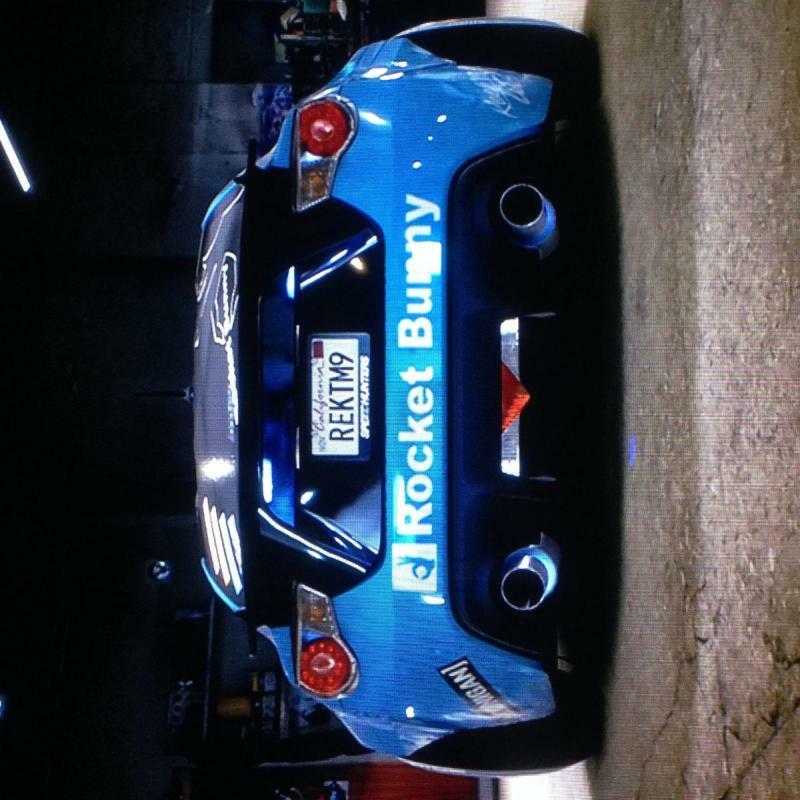 Need for speed ps4 anyone? Loving life in my 710hp ae86. Although matt do you find the brakes on the 86 just dont work? Add me mafimushkila, can you only play online in a crew? What's in my garage so far. 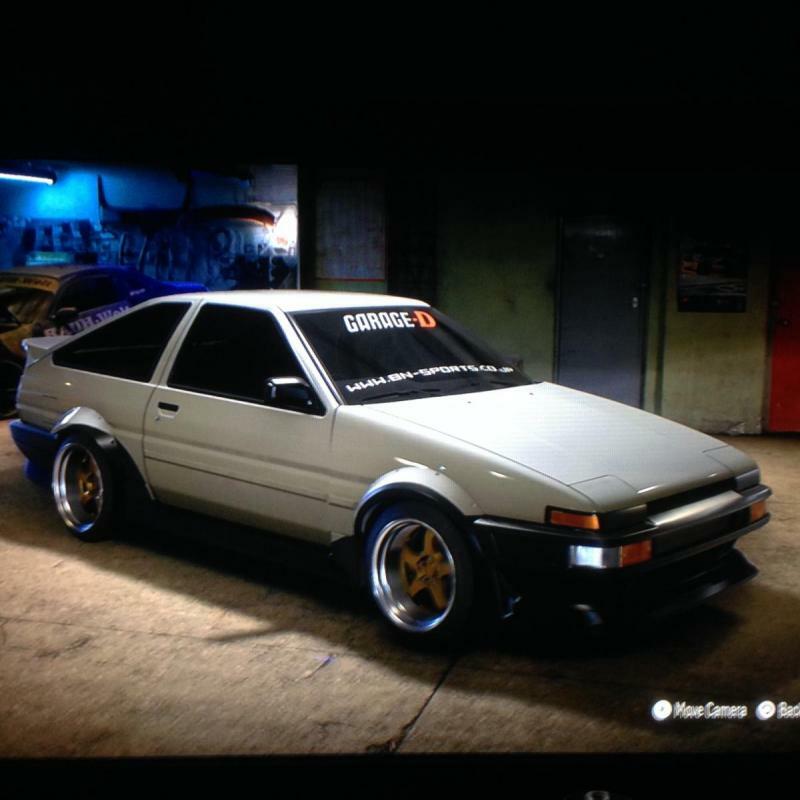 The skyline is at 800 bhp and then my AE86 is my drift missile. 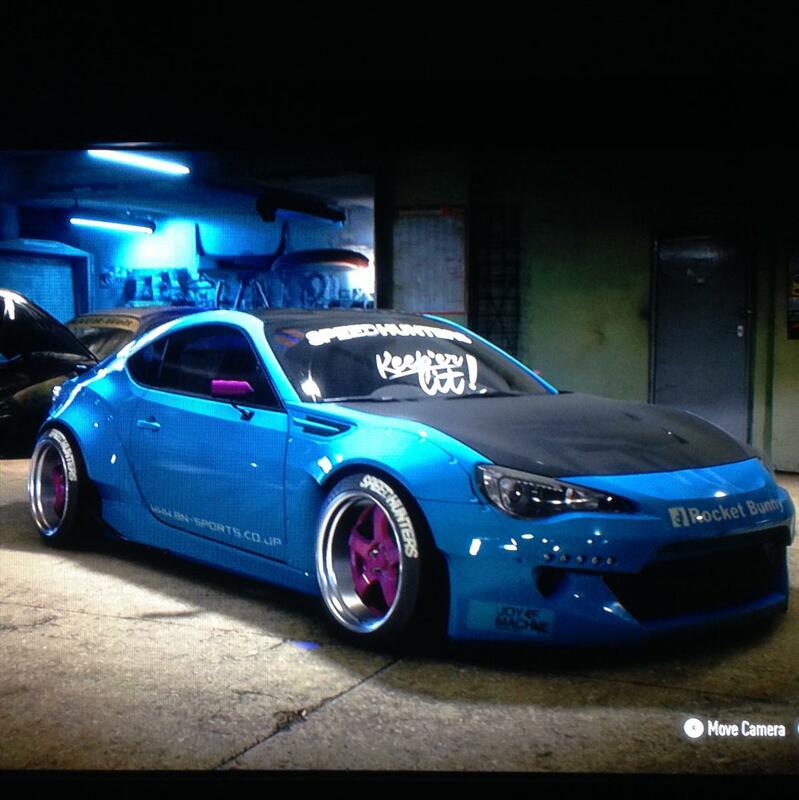 The 86 is purely set up to go sideways .. It does nothing else... There was a drift challenge to get 36K total.. I got 32k in one drift! That 86 is just mega for sliding. 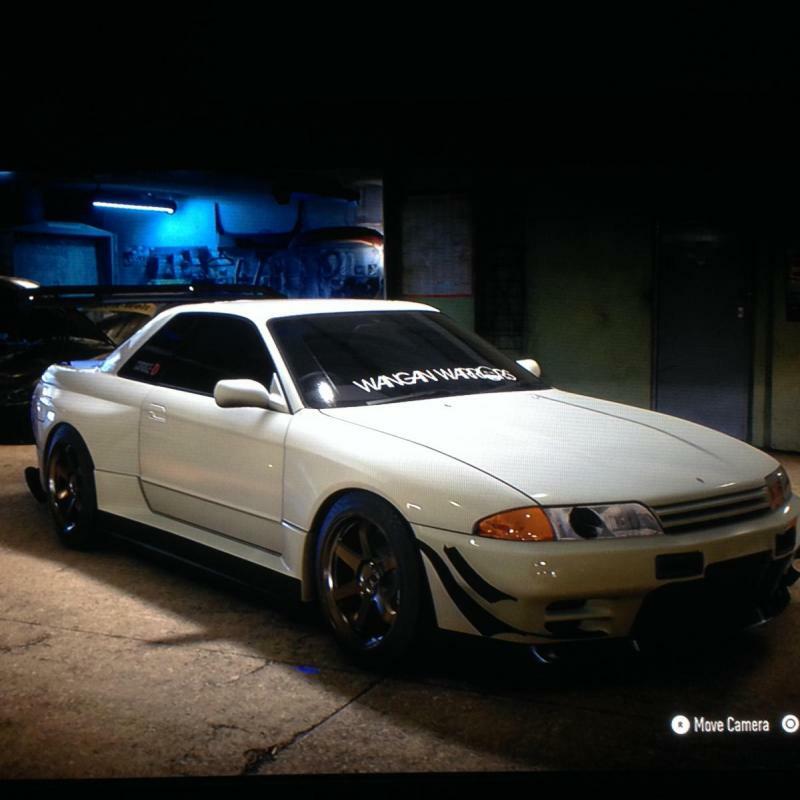 I use the R32 for any of the harder super car races.. The drift ones I have a mid power AE86 (easier to hold long drifts if it's not silly power). Supercharged to get up to speed quicker.. It's almost set up to full drift on handling setup. Hard tyres, hard suspension etc.. I now have a 2000GT for my reduced power races like under 250bhp capped ones. Going to avoid any of the super cars and just stick to my modded jap stuff..
You'll have to swap out one of them for one of the boss cars as you have to beat their time in their car. any ideas what car i can buy to win! Did this in my ae86 eventually, my gt86 just struggled in top gear, tried a r35 gtr but had no luck so sold that for my ae, my porsche 911 gt3 would have blitzed it easily though, just do some other races to get your cash flow up and go from there. I did that component parts sprint race in my R32. It took me a couple of attempts but I finished it by a hair. Had a f40 inches behind me but I just used my nos at the right times. I'm just trying to beat magnus walker now with my r32 but he keeps getting me near the last couple of corners before the finish line. what sort of set up you running on the GT3, grip or half and half? Gt3 is just on the grippy side, doesnt turn slow sharp corners too good but freeways it cruises at like 210-220 almost everywhere and maxes at over 240. I&#39;ve now finished spikes, robyns, and mannys, just got amy and the outcast ones left. I've now finished spikes, robyns, and mannys, just got amy and the outcast ones left.